Fandom In Stitches: I'm here to play his game. I'm here to play his game. 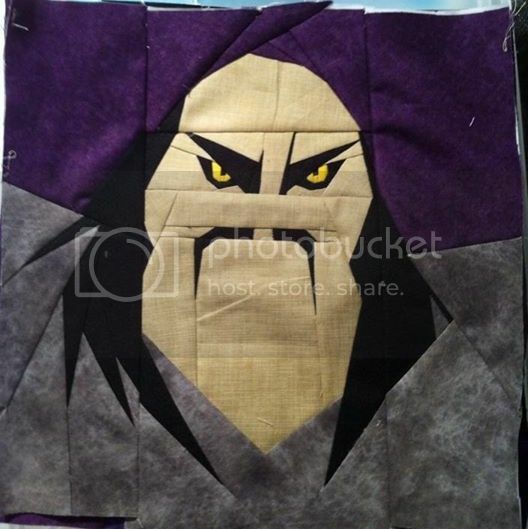 We have more Disney Villains coming your way, thanks to Lynne and a little help from the Fandom In Stitches Pattern Testers! Love Disney? Find more Disney-inspired patterns right here! Don't quilt alone! 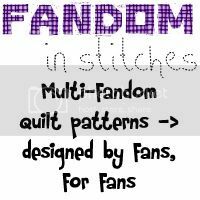 Join us for quilty discussions, sewing for good causes and fandomy goodness on the Fandom In Stitches Facebook Group!